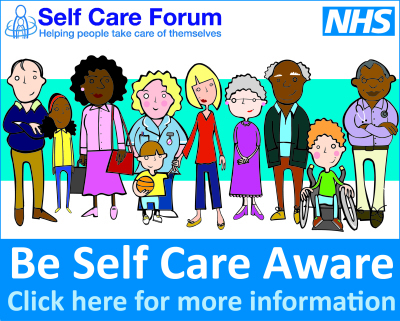 Self-care is ideal if your condition is something you will be able to treat at home. Your local pharmacist is your healthcare expert on the high street. 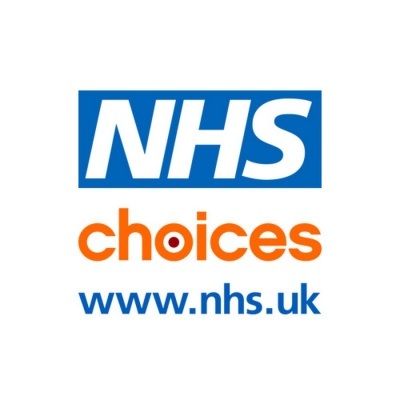 They provide confidential, expert advice and treatment for a range of common ailments and will be able to help you decide if you need to see a GP or other health service. No appointment is needed, and many have separate consulting rooms for completely confidential advice. 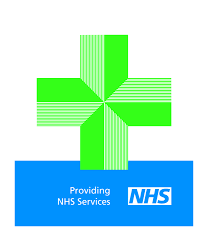 To find your nearest pharmacist, please click here .